The wool twill dress is pretty great! That last dress is just perfection! Those lines! That texture! Love! LOVE all these style inspirations! thanks for sharing! 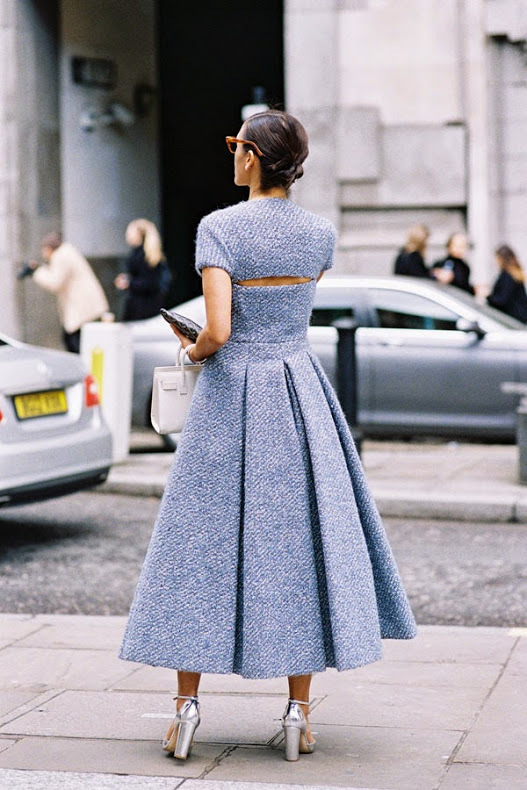 WoW, iam in love with this fashion inspiration! <3 Lovely style! I love autumn/fall fashion. Love finding my inspiration in the street-style pictures! Gorgeous round-up! All great inspirations! I am loving that first jumpsuit! Gorgeous! What a great selection, J'adore! Wow, I love this looks!! so inspired! I love the first pic ! 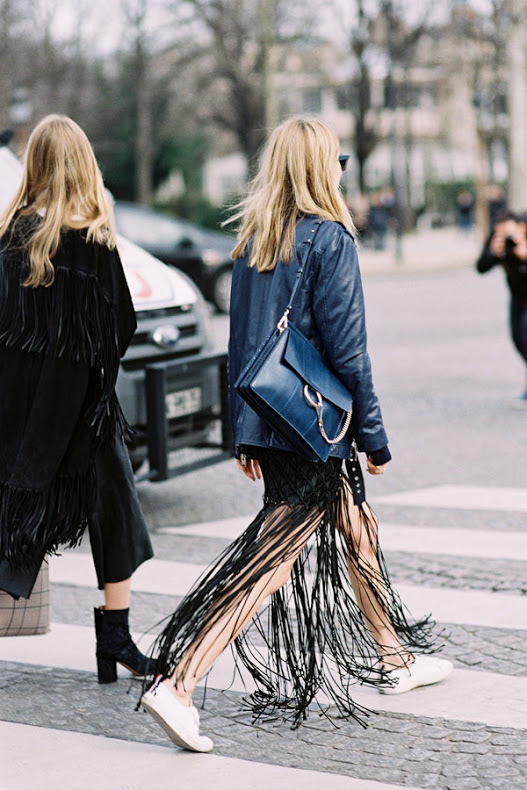 That fringe skirt is amazing!